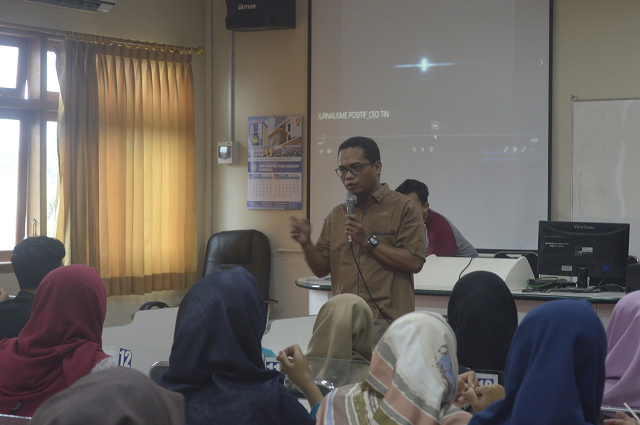 On Saturday (29/9), Universitas PGRI Madiun held an event of Acceptance and Release of PERMATA Students. PERMATA itself stands for "Pertukaran Mahasiswa Tanah Air Nusantara". 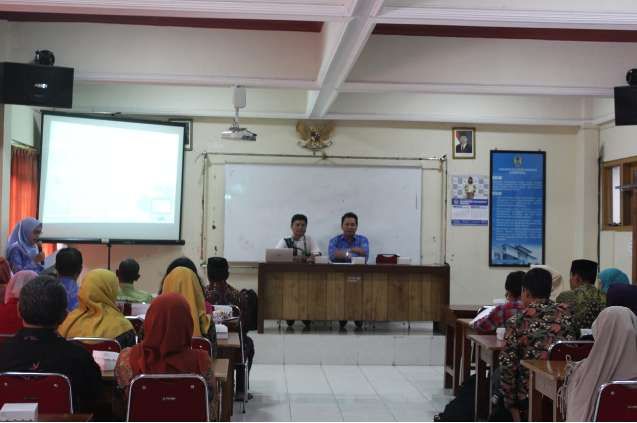 The event was held in Lab 1 Microteaching, Campus 1 of Universitas PGRI Madiun. 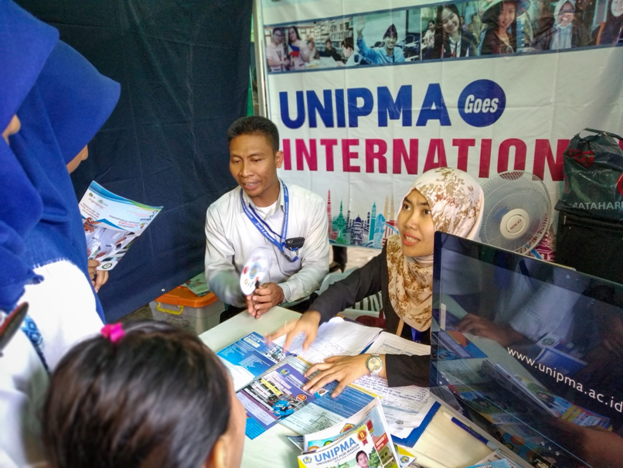 Universitas PGRI Madiun accepts several students from various universities in Indonesia such as; IKIP Mataram, Universitas Perjuangan Tasikmalaya, IPI Garut, and Universitas Medan Area. 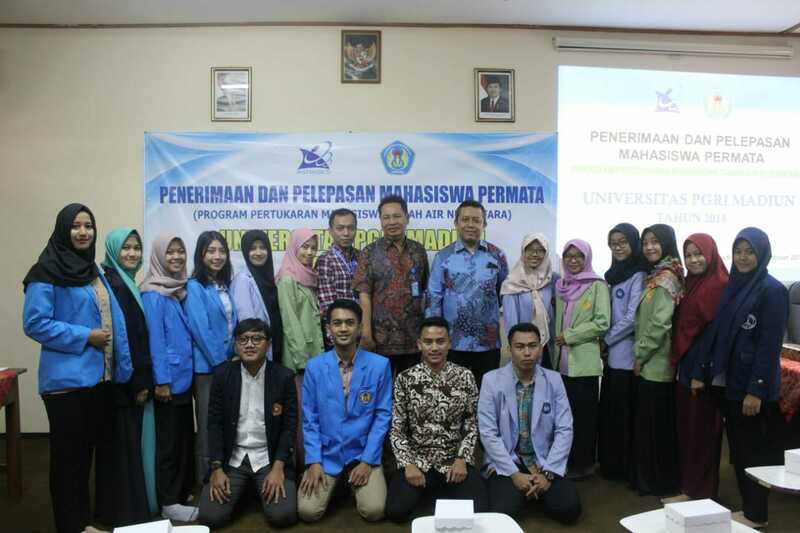 Meanwhile, some students from Universitas PGRI Madiun were also sent to Medan and Bali. 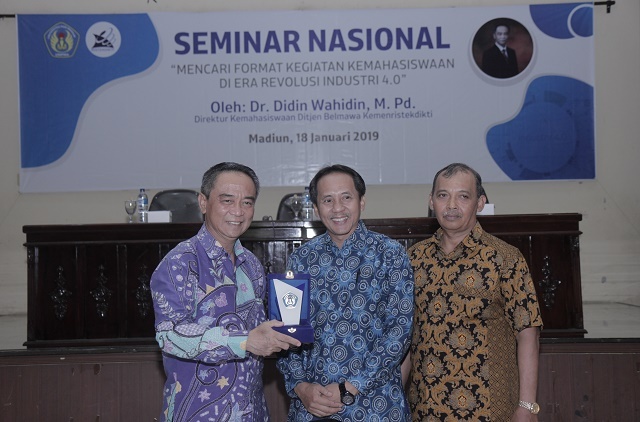 The event began with the opening and welcoming of the Deputy Chancellor 4 and UNIPMA lecturers, then remarks by the Deputy Dean of Accounting. Then the event continued with the handover of PERMATA students by Deputy Chancellor IV of UNIPMA. And the event ended with the handover of souvenirs from UNIPMA and IKIP Mataram.